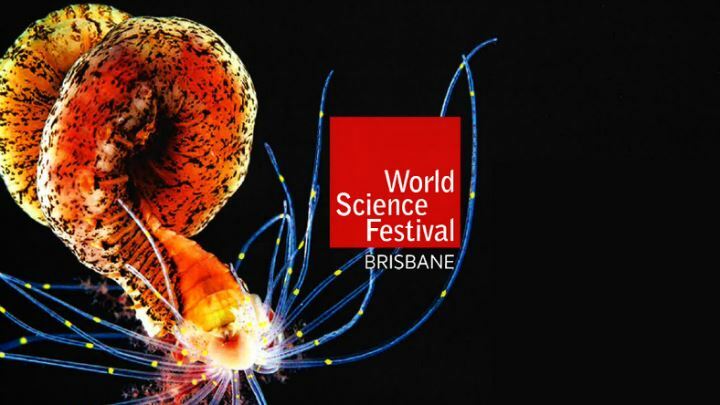 This week-long celebration and exploration of science, mathematics, engineering and technology will feature a variety of events in Brisbane and regional Queensland. Educational events for students include: The Hatchery – Showcasing and Supporting Turtle Conservatory, Microbiologist and Geneticist’s Apprentices. If you can’t make it to Brisbane for the Festival, regional events are also occurring at various locations in Chinchilla, Toowoomba, Gladstone and Townsville. Start planning your participation now by viewing the festival program.